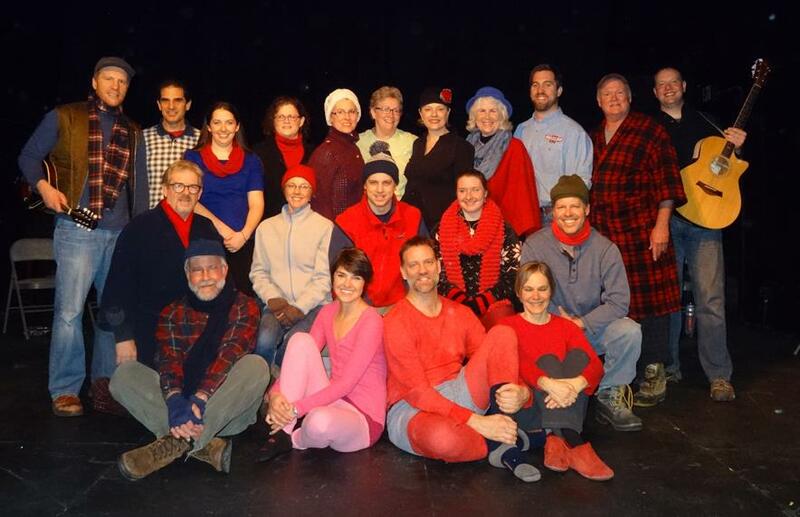 Extraordinarily please to share the news that the play I co-directed at the Lanesboro Community Theater, Almost, Maine has come back from the MACT Festival in Cokato, Minnesota with a few feathers in its cap. MACT stands for Minnesota Association of Community Theatres and every year there is a festival/ competition with workshops and 60-minute stagings of represented theaters. Well, this year Lanesboro threw it’s hat into the ring with Almost, Maine and came away with a 3rd place finish and acting awards for Blake Norby and Barbara Benson Keith and Ryan Lee and Pete Keith. Many congrats to you guys and everyone else!